Workload Characterization of the 1998 World Cup Web Site. A Topic on Web Traffic. 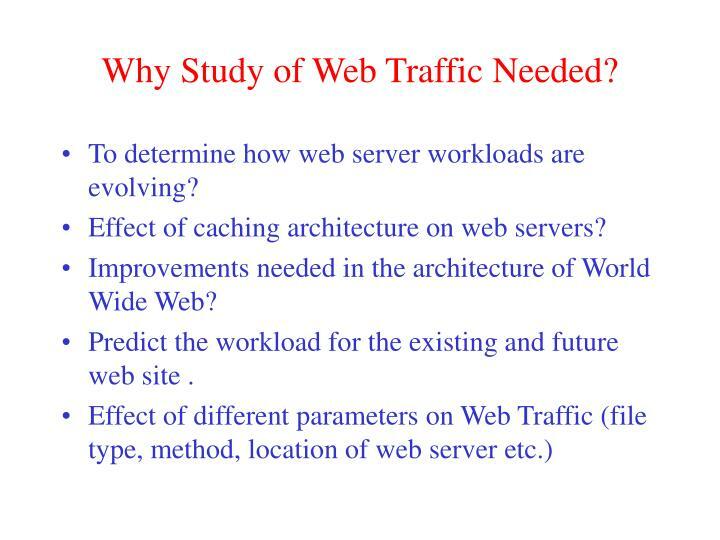 Why Study of Web Traffic Needed?. 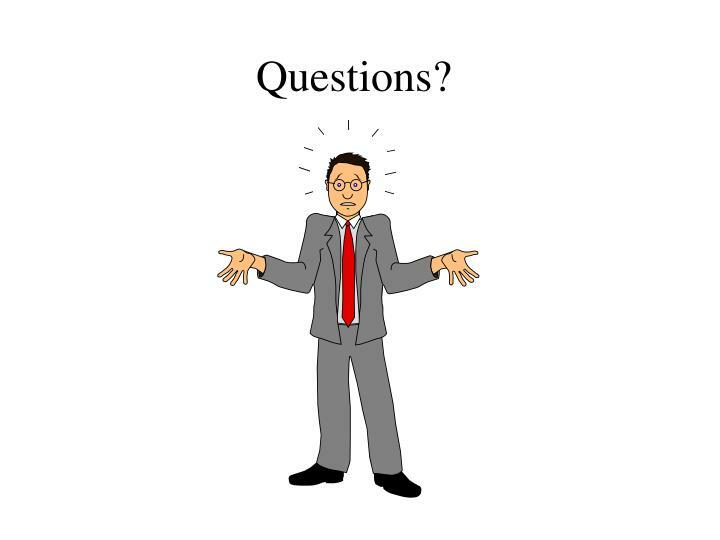 To determine how web server workloads are evolving? Effect of caching architecture on web servers? 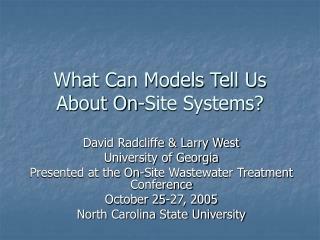 Improvements needed in the architecture of World Wide Web? Why Study of Web Traffic Needed? To determine how web server workloads are evolving? Effect of caching architecture on web servers? Improvements needed in the architecture of World Wide Web? 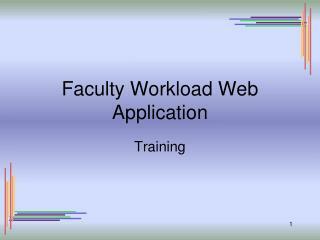 Predict the workload for the existing and future web site . The 16th Federation International de Football Association (FIFA) World Cup was held in France from June 10th through July 12th 1998. France ‘98was the most widely covered media event in history. 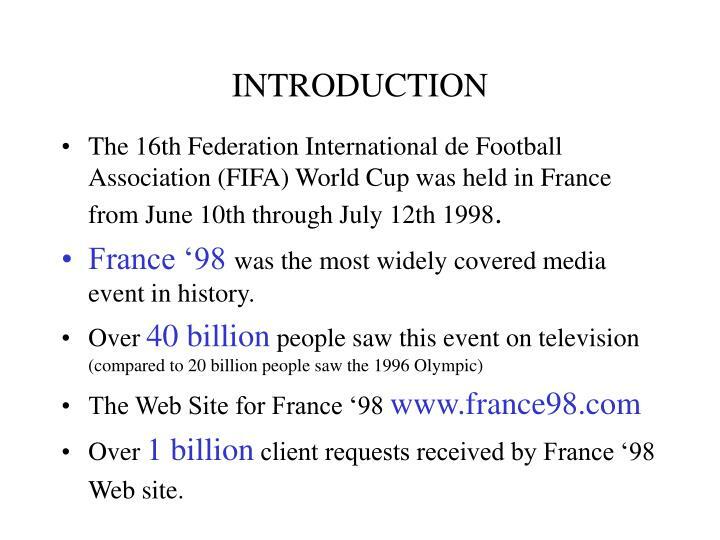 Over 1 billion client requests received by France ‘98 Web site. The FIFA World Cup is a tournament that is held once every four years to determine the best football(soccer) team in the world. Due to the large number of teams interested in participating, a qualifying round is now used to select the teams that will play in the World Cup tournament. 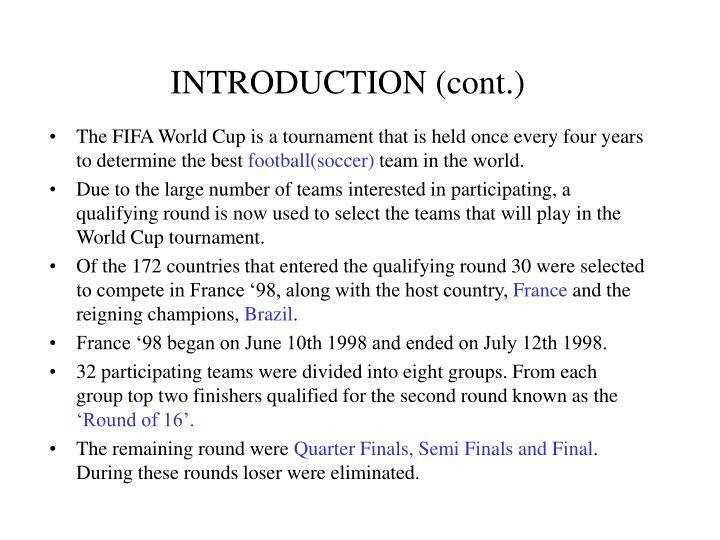 Of the 172 countries that entered the qualifying round 30 were selected to compete in France ‘98, along with the host country, France and the reigning champions, Brazil. France ‘98 began on June 10th 1998 and ended on July 12th 1998. 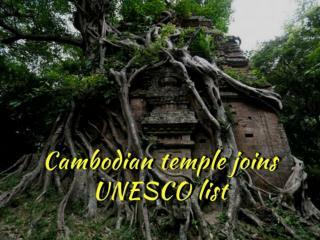 32 participating teams were divided into eight groups. From each group top two finishers qualified for the second round known as the ‘Round of 16’. The remaining round were Quarter Finals, Semi Finals and Final. During these rounds loser were eliminated. The site was established through the cooperative efforts of the Official Technology Suppliers to the World Cup: EDS, France Telecom, Hewlett-Packard and Sybase. During the tournament 30 servers were used. All of the web pages were created and/or modified in France. Updated pages were sent from France to the Plano site, which then distributed them to the other U.S. based locations. A Cisco Distributed Director was used to distributed client requests across the four locations. At each location various load balancers were used to distribute the incoming requests among the available servers. Cisco Distributed Director efficiently distributes Internet services among globally dispersed Internet server sites by leveraging the intelligence built into the Internet router-based infrastructure, standard Domain Name Services (DNS), and the Hypertext Transfer Protocol (HTTP). Cisco Distributed Director can optimize server load distribution resulting in superior end-to-end server access performance. 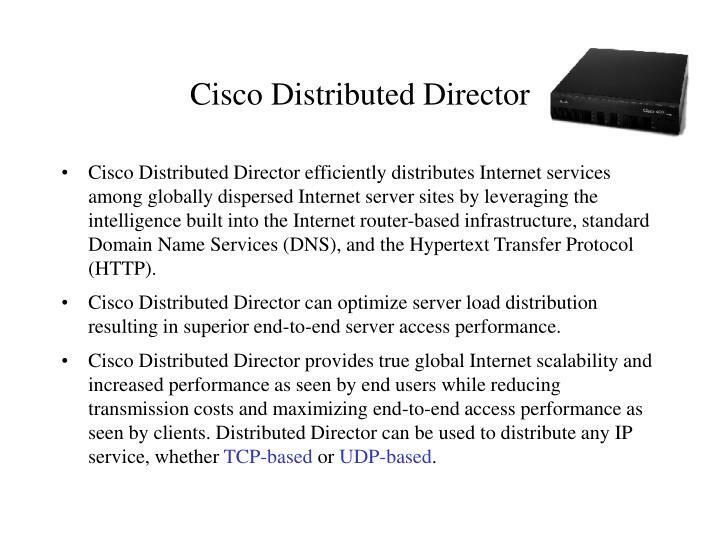 Cisco Distributed Director provides true global Internet scalability and increased performance as seen by end users while reducing transmission costs and maximizing end-to-end access performance as seen by clients. 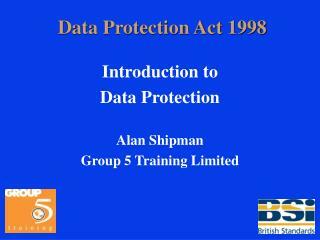 Distributed Director can be used to distribute any IP service, whether TCP-based or UDP-based. remotehost: The IP address of the client issuing the request. rfc931: The remote login name of the user. authuser: The username as which the user has authenticated himself. [date]: Date and time of the request. "request”: The request line exactly as it came from the client. status: The HTTP status code returned to the client. bytes: The content-length of the document transferred. 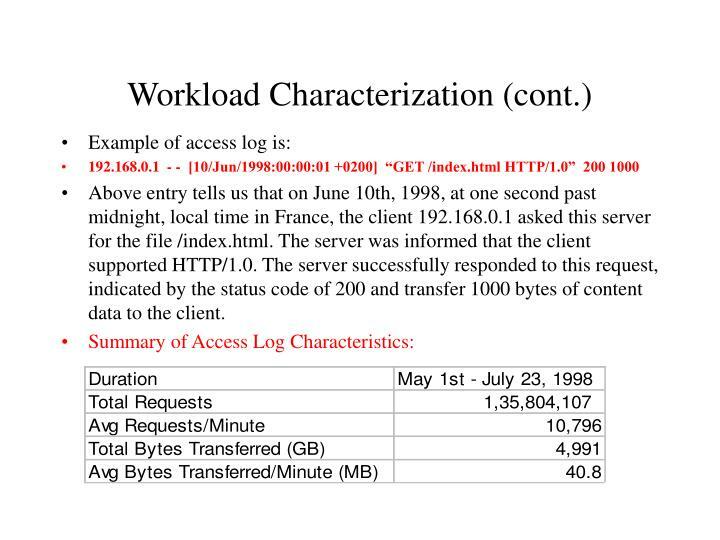 Above entry tells us that on June 10th, 1998, at one second past midnight, local time in France, the client 192.168.0.1 asked this server for the file /index.html. The server was informed that the client supported HTTP/1.0. The server successfully responded to this request, indicated by the status code of 200 and transfer 1000 bytes of content data to the client. Most of the request result in the successful transfer of an object. The second most common status code was Not Modified (304) response which accounted for almost 19% of all requests. This response is usually more than this in other servers since in this Web server the data was constantly changed. The reason for this increase can be attributed to the improved caching architecture in the web. As seen from the table most of the request (98.01%) were for either Image (88.16) or HTML (9.85) files. Table below shows the breakdown of request handled by as well as the content data transferred by each of the locations. Client Request to the World Cup site were redirected to one of the four hosting locations by a Cisco Distributed Director. 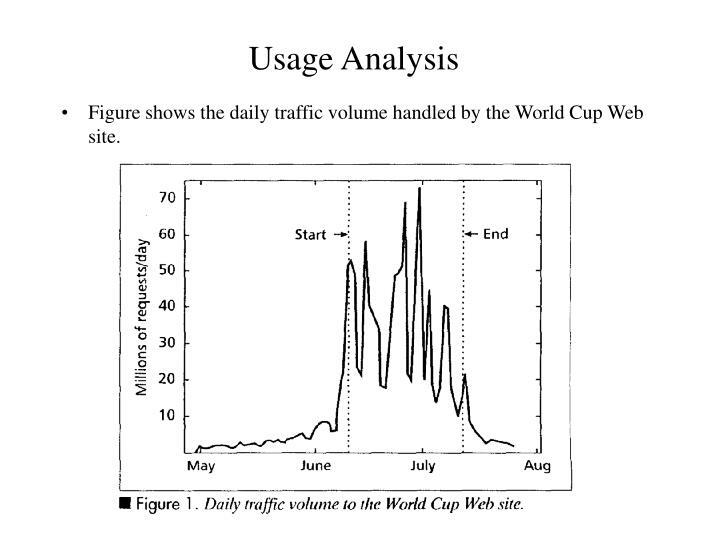 Figure shows the daily traffic volume handled by the World Cup Web site. 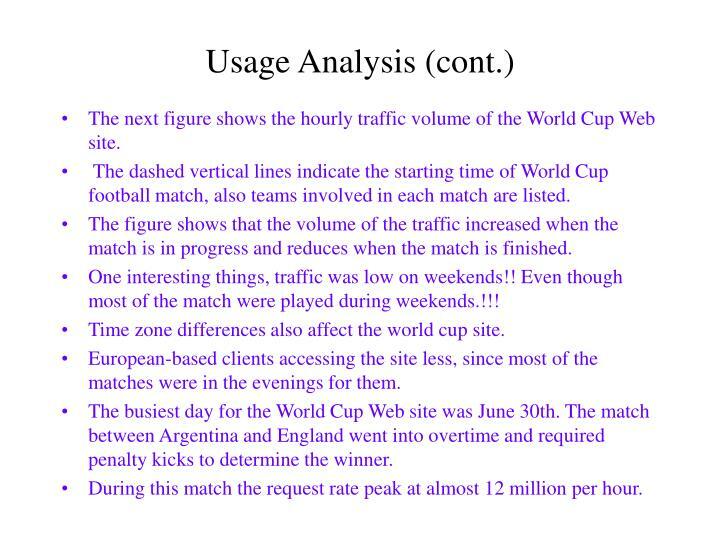 The next figure shows the hourly traffic volume of the World Cup Web site. The dashed vertical lines indicate the starting time of World Cup football match, also teams involved in each match are listed. The figure shows that the volume of the traffic increased when the match is in progress and reduces when the match is finished. One interesting things, traffic was low on weekends!! Even though most of the match were played during weekends.!!! Time zone differences also affect the world cup site. European-based clients accessing the site less, since most of the matches were in the evenings for them. The busiest day for the World Cup Web site was June 30th. The match between Argentina and England went into overtime and required penalty kicks to determine the winner. During this match the request rate peak at almost 12 million per hour. 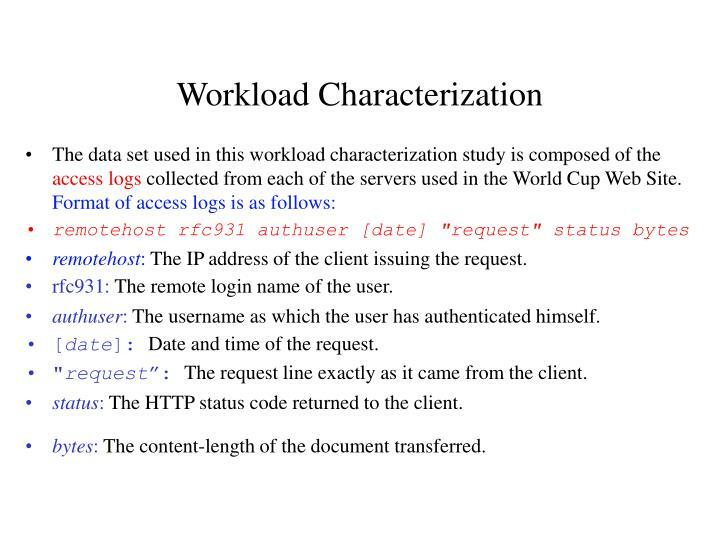 During the world cup there were 20,728 unique files requested and successfully transferred. The total combined size of these files was 307 MB. The mean size of these files was 15,524 bytes, the median size 4,674 bytes and the maximum size 61.2 MB. Figure shows the analysis of the size distribution for all unique files in the World Cup Data set. First figure shows the frequency histogram. Here logarithmic transformation to the file sizes to enable us to identify patterns across the wide range of values. From the figure we can see that the empirical data deviates quite substantially from the synthetic model. These differences are due to the distinct nature of the World Cup site. All of the large spikes in Figure are also the result of groups of related objects having approximately the same size. On a typical Web sites we would not expect to see such large clusters of related objects that make up a substantial percentage of all files on the Web site. The next figure is file distribution of unique files with cumulative frequency histogram. The figure indicates that the lognormal distribution still provides a reasonable estimate for the body of the unique file size distribution. Also most of the unique files are less than 64KB in size a few are substantially larger. So we are interested in examining the tail of the unique file size distribution to determine if it is heavy tailed or not? The figure shows linear behavior which suggests that the distribution is heavy-tailed, but a spike exists in the 1- 4MB range because of 44 files whose sizes are in the 1 - 4MB range. 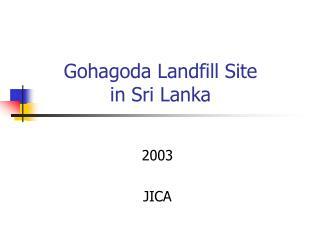 Here we are going to discuss two important file referencing characteristics: Temporal locality and concentration or references. Temporal locality means that a file that was recently referenced will likely be referenced again in the near future. 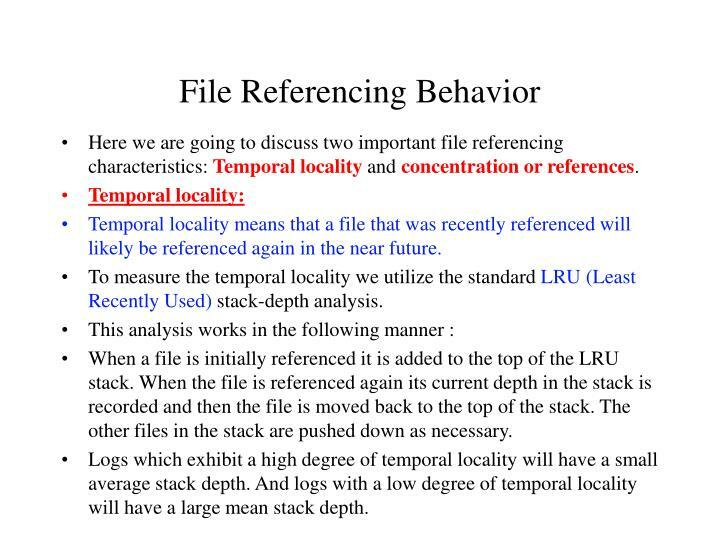 To measure the temporal locality we utilize the standard LRU (Least Recently Used) stack-depth analysis. When a file is initially referenced it is added to the top of the LRU stack. When the file is referenced again its current depth in the stack is recorded and then the file is moved back to the top of the stack. The other files in the stack are pushed down as necessary. Logs which exhibit a high degree of temporal locality will have a small average stack depth. And logs with a low degree of temporal locality will have a large mean stack depth. 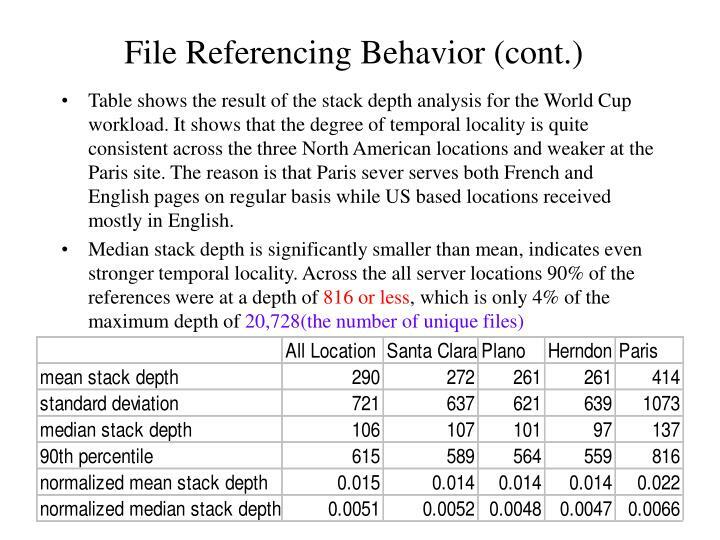 Table shows the result of the stack depth analysis for the World Cup workload. It shows that the degree of temporal locality is quite consistent across the three North American locations and weaker at the Paris site. The reason is that Paris sever serves both French and English pages on regular basis while US based locations received mostly in English. This is also important file referencing characteristic. Concentration of references means small number of the files on the web site are extremely popular and some are unpopular and almost never requested. 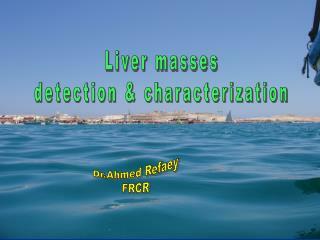 In the figure X-axis have been sorted in decreasing order by the number of references that each received. The volume of content data that each of these files generated in network traffic along with each file’s storage requirements at the site were also computed. Here top 10% unique files received 97% of all request and generated 89% of the network traffic, while occupying less than 7% of the storage space on the web site. Also top 1% of files received 75% of all requests generated 46% of the network traffic and consumed only 0.12% of the required storage. 9.2% of the unique files were requested only once!!. The size of these file were 98MB(i.e. 31.8% of Total size), these has a obvious effect on caching. So there is no benefit in caching these files. Earlier we saw that much of the traffic to the World Cup site came in large bursts that occurred while football matches were in progress. 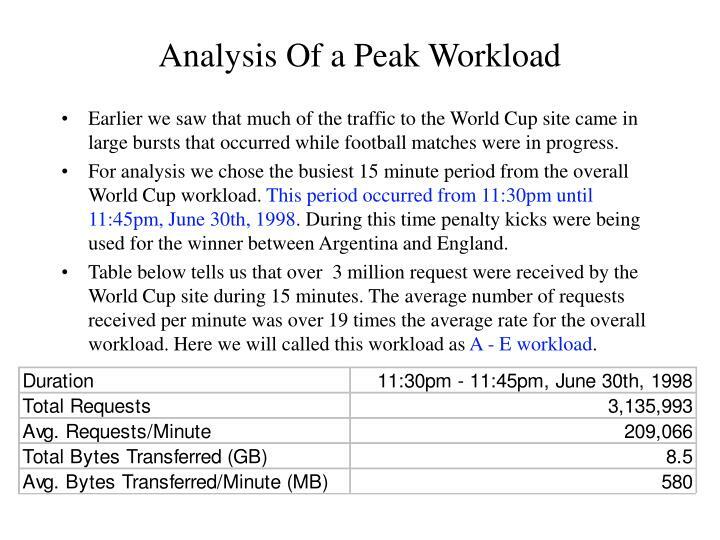 For analysis we chose the busiest 15 minute period from the overall World Cup workload. 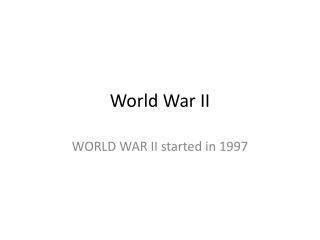 This period occurred from 11:30pm until 11:45pm, June 30th, 1998. During this time penalty kicks were being used for the winner between Argentina and England. Table below tells us that over 3 million request were received by the World Cup site during 15 minutes. The average number of requests received per minute was over 19 times the average rate for the overall workload. Here we will called this workload as A - E workload. The busiest 1 - minute interval contained 215,241 requests. 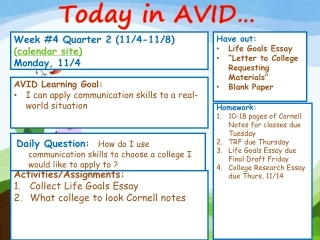 A-E workload is differs from numbers of ways from the overall workload. 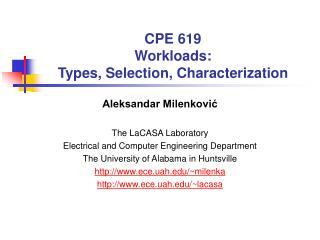 As we expect user interest in the A-E workload was focused on much smaller set of files. 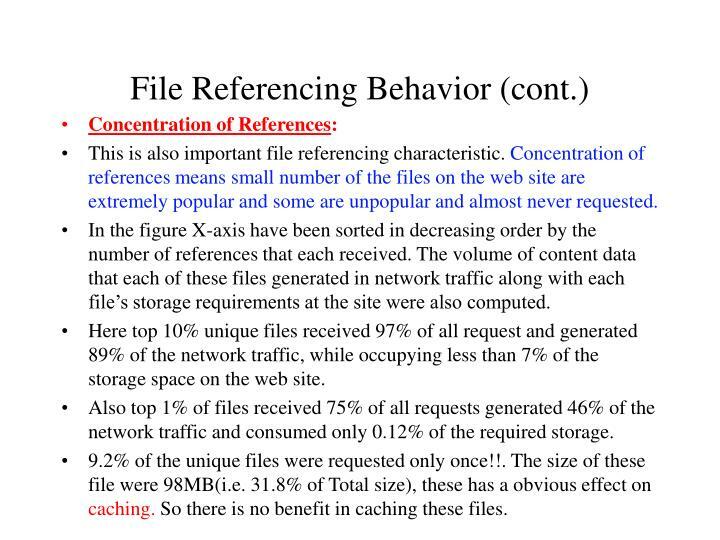 This resulted in fewer unique files being accessed, higher temporal locality in the reference stream and an increased concentration in the references to the most popular files. All of these characteristics suggest that caching should be able to reduce the site workload considerably. 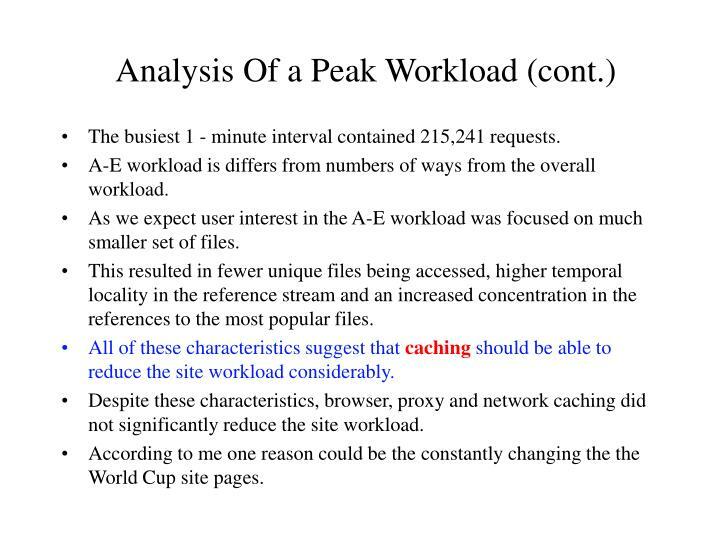 Despite these characteristics, browser, proxy and network caching did not significantly reduce the site workload. According to me one reason could be the constantly changing the the World Cup site pages. 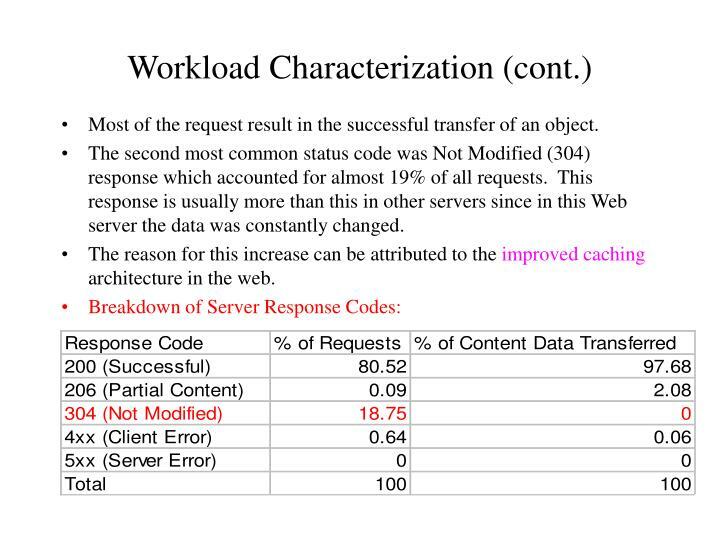 The table below shows the break down of server response codes for A-E workload. 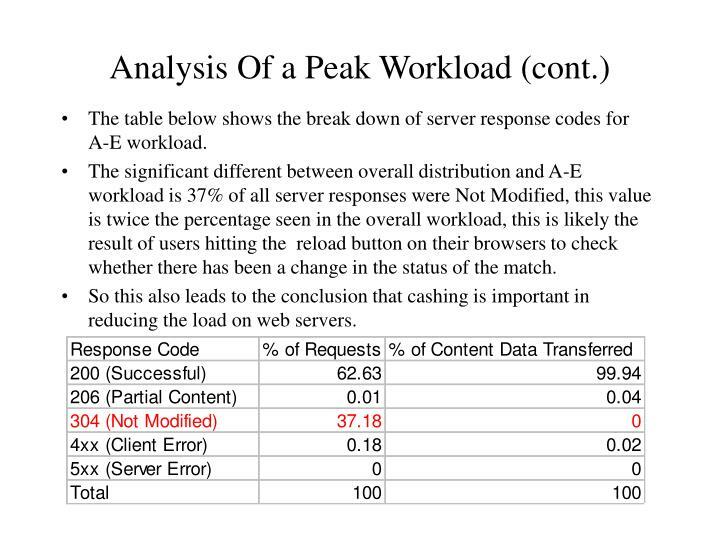 The significant different between overall distribution and A-E workload is 37% of all server responses were Not Modified, this value is twice the percentage seen in the overall workload, this is likely the result of users hitting the reload button on their browsers to check whether there has been a change in the status of the match. So this also leads to the conclusion that cashing is important in reducing the load on web servers. Table below shows the breakdown of server response by location. These results indicates that the Paris location received substantially smaller percentage of the requests in the A-E workload compared to the overall workload. 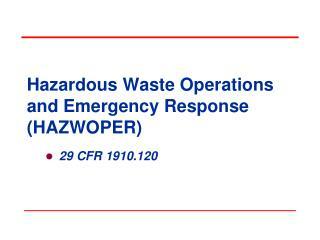 While Herndon, VA site received a large percentage of the requests. We would expect this behavior, as most European users would likely be watching the match on television (because the match is in the late evening for European fans). 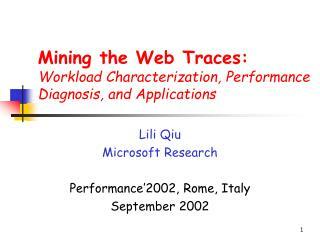 From the pervious workload characterization use of browsers with disk caches, proxy caches and network caches are popular to reduce the workload on web servers. 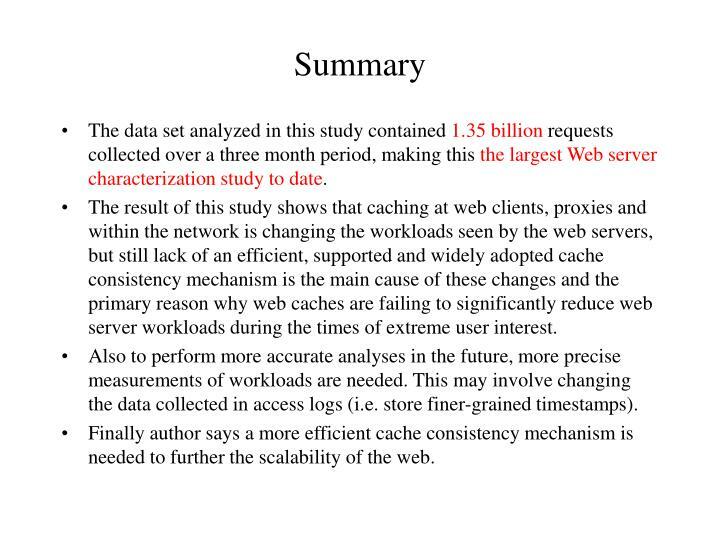 The result of this workload characterization study have also identified that caching is altering web sever workloads. Another benefit of client, proxy and network caches is the reduction in workload on server during period of extreme user interest, the results from this workload characterization indicate that current consistency mechanisms prevent web servers fully benefiting from caching. Because when portions of the web site’s content is extremely popular the site’s servers do not saw the substantial reduction in workload. Instead of responding to a large number of GET requests, the server must respond to a large number of cache consistency requests (i.e. GET If Modified Since requests). These validation requests are an improvement since they reduce network bandwidth utilization, however, they do not reduce the number of requests that a server must handle. The second observation form this workload characterization is improvements in HTTP/1.1 is the addition of an expiration mechanism to reduce the number of request that reach a web server. 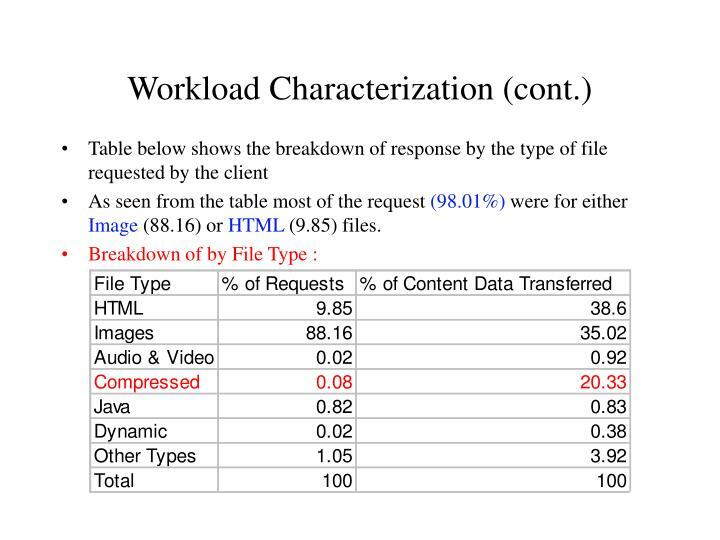 Many of the request for consistence information in the world cup workload were caused by the caching of static image files. Much of this traffic could have been eliminated if the expiration functionality of HTTP/1.1 has been utilized by the site and supported by the caches. 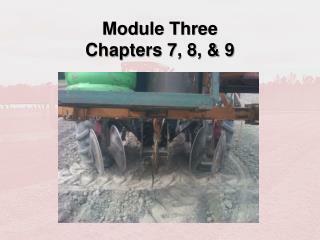 However this mechanisms is not adequate in all situations. 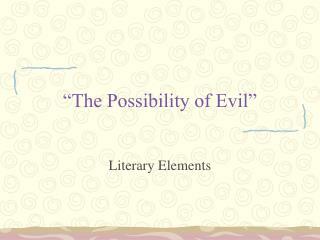 (like the modification pattern of some files are unpredictable). 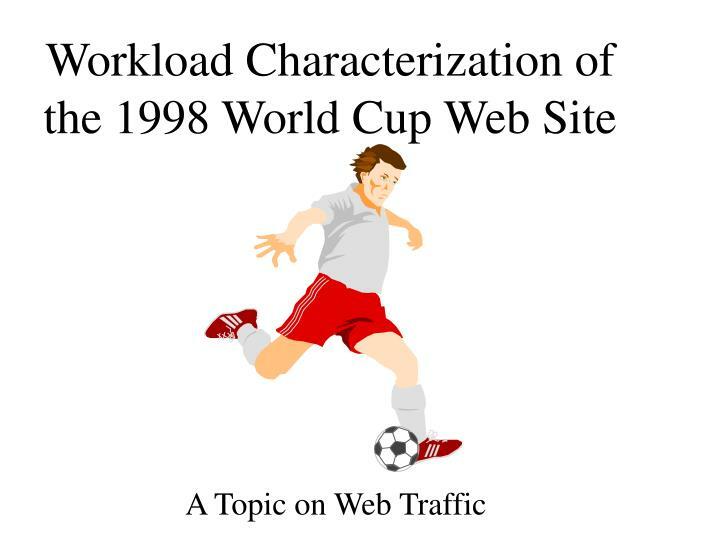 During the world cup tournament an estimated 13 million users visited the France ‘98 Web site. During this same period cumulative audience of 40 billion watched the matches on television. Limited Internet access in some countries and also high quality video presentation on TV, While images and text on Internet…. Need to add high-quality video to the future web sites…. The data set analyzed in this study contained 1.35 billion requests collected over a three month period, making this the largest Web server characterization study to date. 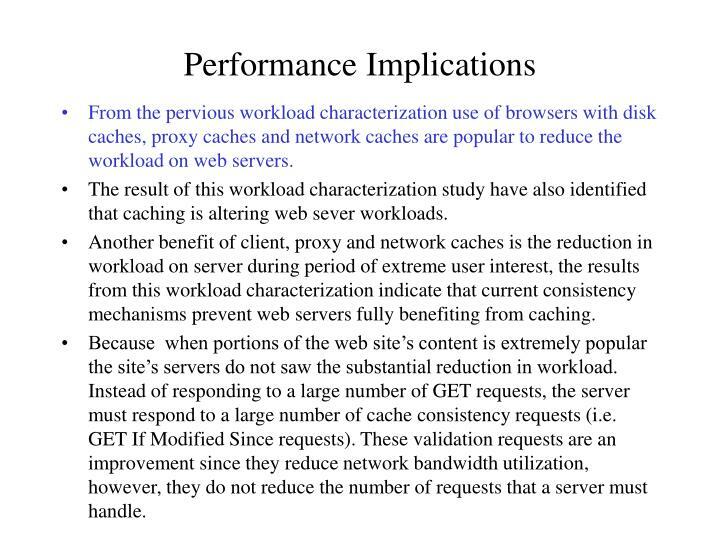 The result of this study shows that caching at web clients, proxies and within the network is changing the workloads seen by the web servers, but still lack of an efficient, supported and widely adopted cache consistency mechanism is the main cause of these changes and the primary reason why web caches are failing to significantly reduce web server workloads during the times of extreme user interest. 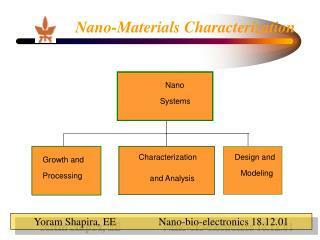 Also to perform more accurate analyses in the future, more precise measurements of workloads are needed. This may involve changing the data collected in access logs (i.e. store finer-grained timestamps). Finally author says a more efficient cache consistency mechanism is needed to further the scalability of the web. 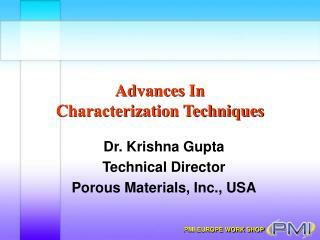 SYNTHESIS AND CHARACTERIZATION OF POLYACRYLONITRILE (PAN) AND CARBON FIBERS -. 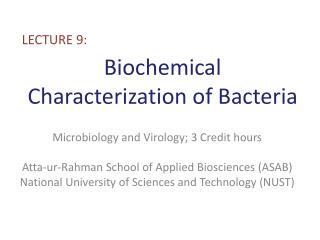 department of polymer engineering &amp; technology university of the punjab, lahore. 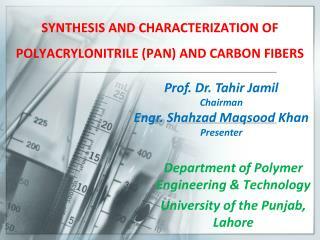 prof. dr. tahir jamil chairman engr. shahzad maqsood khan presenter. 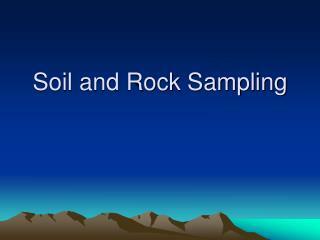 Soil and Rock Sampling -. 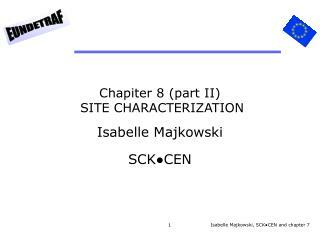 environmental site characterization. number of samples taken depends on the size of the site hollow stem auger normally used for environmental work usually sample every 5ft in depth or at every change in formation.